Simplestream™ Inc. – Media Made Easy™! Live Video Streaming - Create your media channel, add a pay-per-view (PPV) payment gateway and start making money. 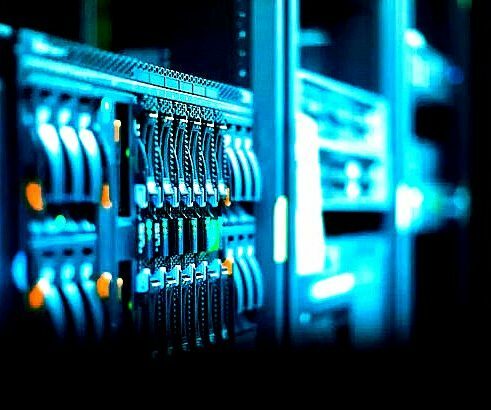 Managed Cloud Hosting Solution - Secured hosting over a fast global content delivery network (CDN). Managed means Simplestream™ manages the technical functionality. 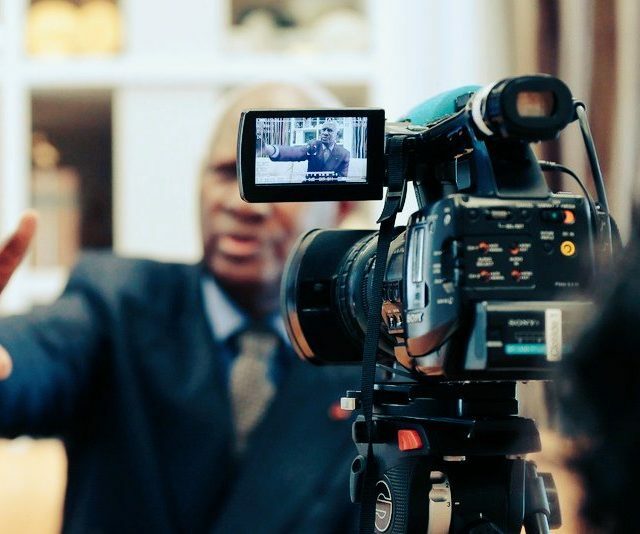 Live Event Streaming - Expand into foreign markets, reach new customers and increase your company revenues. 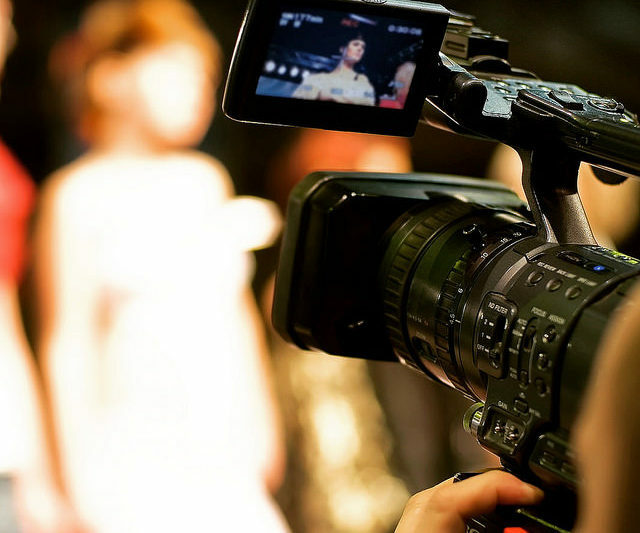 Monetize your live event streams. Earn more revenue when you stream the media you love. 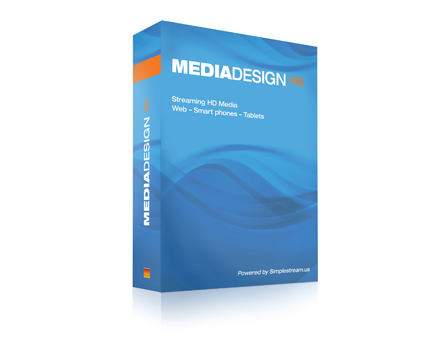 FEATURED: Simplestream™ offers MediaDesign Pro™ a managed cloud hosted, Video-on-Demand (VoD) streaming solution. Register to learn more. Create media channels and get set to monetize your media. Stream Video-on-Demand (VoD) and Live Pay-Per-View (PPV) events. Stream secure live events and live test your stream with our exclusive ‘Live Streamtest™’ tool for continuity and security. The Simplestream™ CDN is secured and optimized for quality streaming performance. A Managed Cloud Solution – Simplestream™ manages the software updates and basic maintenance of your media channels (no software to download). Get in the stream. Simplestream™ . . . Media Made Easy! by Simplestream Inc. Made in North America. Simplestream™ Media Made Easy™! a service of Simplestream Inc., is a Live Event Streaming and Video-on-Demand (VoD) managed hosting service. Simplestream™ offers media producers and content managers an opportunity to monetize video media, in a managed cloud ecosystem over a global CDN. 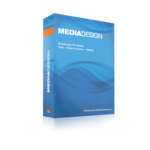 Monetize your video media more than on other streaming video services with our proprietary Digital Media Management System™ (DMMS™) MediaDesign™ Pro. To enhance the performance of our DMMS™ MediaDesign™ Pro, Simplestream™ partners with the industry's leading streaming technology solutions vendors. Additional partners for Simplestream™ Inc. are located in Scandinavia regions, North America: U.S.A. & Canada, Asia: India, China, South East Asia: Indonesia, Malaysia and Thailand. Simplestream™ offers a simple "Plug-n-Play" capability to control, distribute and monetize Live Events and Video-on-Demand (VoD) streaming media while clients retain ownership of their media. Simplestream™ is an Internet and website service provider, founded and launched in Columbus, Ohio U.S.A. in 2009. Simplestream™ Inc. is headquartered in New York, N.Y. U.S.A. This site is certified secure and protected by 256-bit Solid Sockets Layer (SSL) encryption and spam, malware and DDoS security. This site is hosted and powered by Simplestreamtech.com a service by Simplestream™ Inc. (U.S.A.) Copyright ©2009 - 2019 Simplestream.us a service by Simplestream™ Inc. (U.S.A.) All Rights Reserved. .